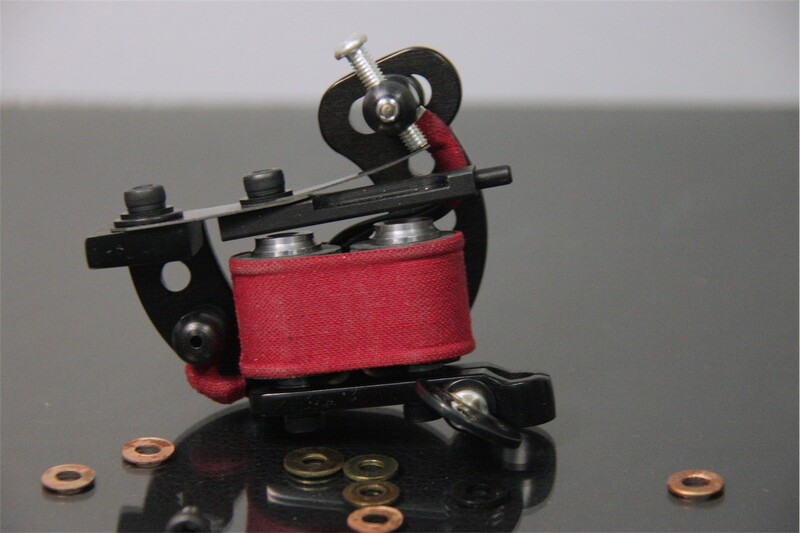 Tattoo machine is a perfect device, which makes masterpieces in the artist`s hands. 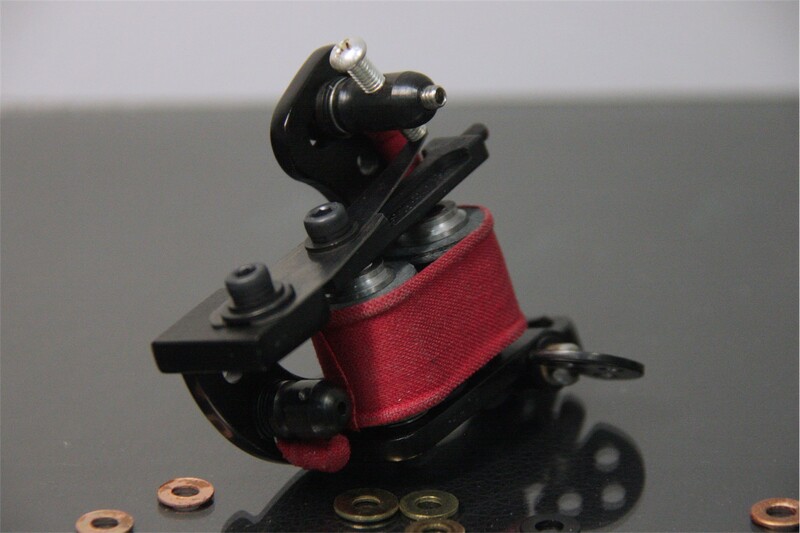 They are made by people who have long – term experience in the area of tattoos. Nowadays one can observe a wide variety of these devices. 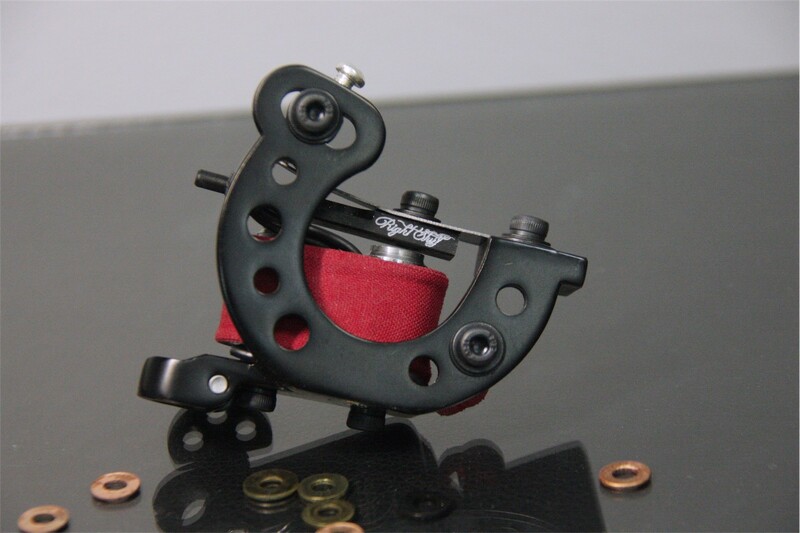 Lucky Lefty Shader Tattoo Machine is an exclusive model which is especially created for left – handers. The needle stroke is a smooth and powerful tool for easy and reliable injection of gray paint under the skin. They work at very low voltage, and in general they never overheat. 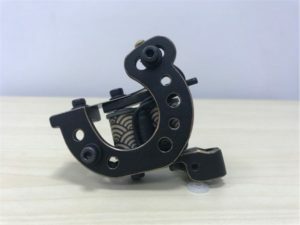 This tattoo machine is tuned and tested with optimally increased power, we also use a silver bolt to adjust the contact for the best conductivity. … This machine is known for its high. It is also very convenient as it can be used for other colors as well as for a larger set of needles. 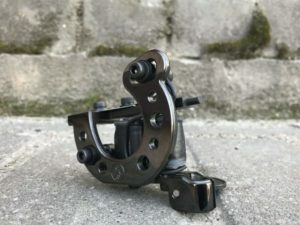 It is made of a compact, reliable, and balanced frame. The weight is only 200gr. Left – handers may enjoy its high quality performance.